I realize this post is up a little late, my apologies. It's been quite a busy day, I had my first teaching class and those always leave me a little anxious because I'm never sure if I've prepared enough or not! 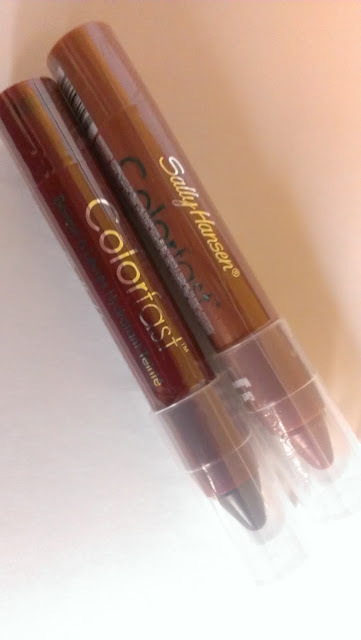 Sally Hansen ColorFast Tint and Moisture Balms have your typical chubby crayon packaging, with the twist up swivel at the bottom, and the balm enclosed in a plastic case. 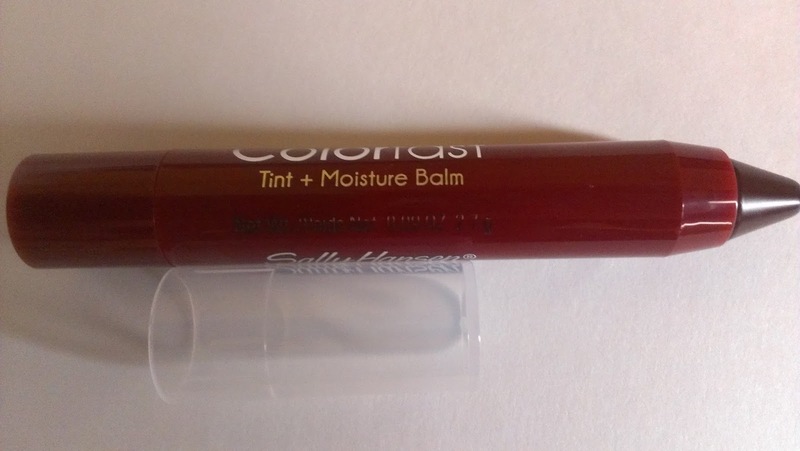 The cap is transparent so you can see the color of the balm, and the plastic tube also is color coordinated with the balm shade; definitely a plus, since it makes it easier to differentiate between shades. 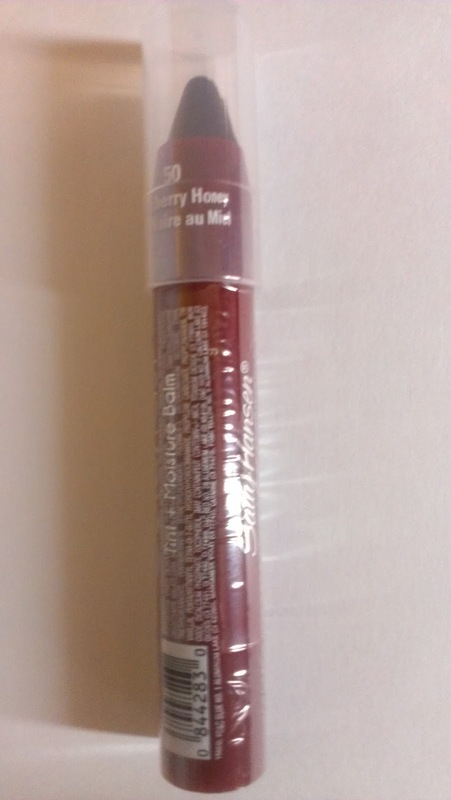 I purchased Get Mauve'n and Blackberry Honey. 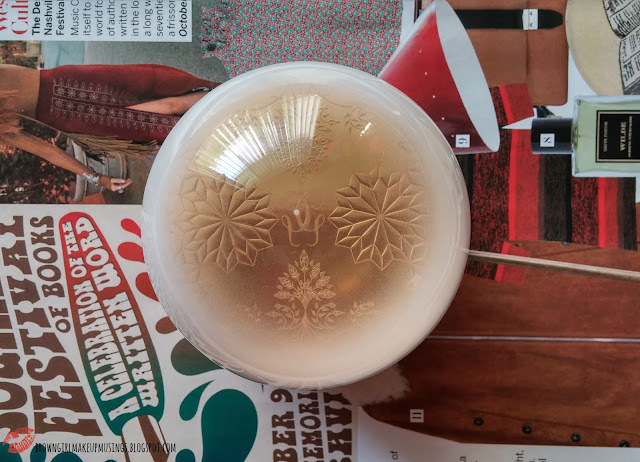 This review is for Blackberry Honey. I'm hard pressed to describe Blackberry Honey. It's almost like a sheer, blackened plum-mauve color. 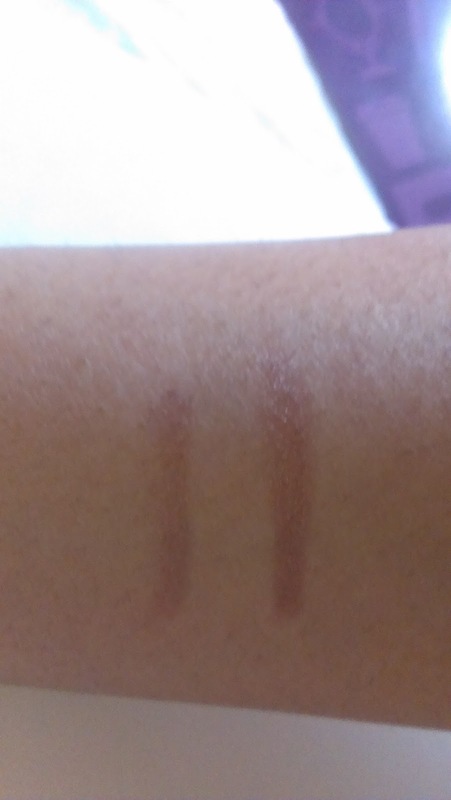 It's a very unique color, and I think it could be a dupe for Clinique's Almost Lipstick in Black Honey (let me point out I don't own the Clinique version, this is based off the swatches I've seen on the internet and done in Sephora). It's not, to be honest, the most flattering color for me, but that could just be because of my pigmented lips and dusky skin. I do like the color though, and wished it worked for me! The balm is sheer and not heavy at all, and does not tug at the lips. It feels weightless and is very comfortable to wear. 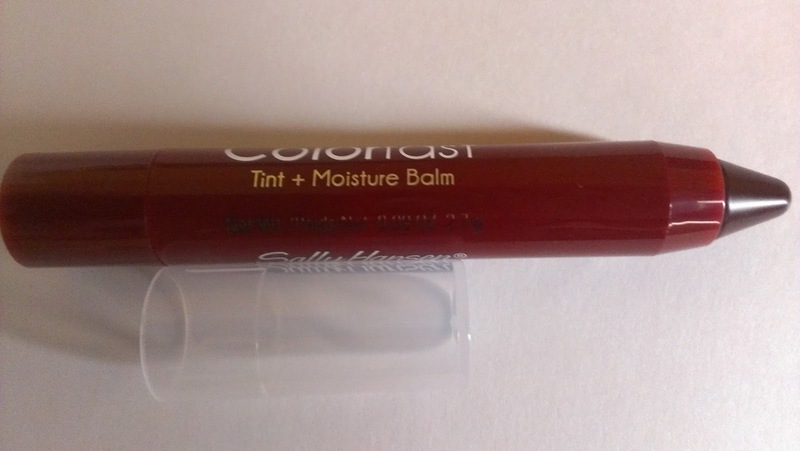 My only gripe with this is that is isn't as moisturizing as the name claims; it lasts on my lips for about 2 hours and in those two hours it doesn't feel very moisturizing to me. On the other hand it doesn't dry my lips out either like Get Mauve'n did, but I still would have preferred more moisture. 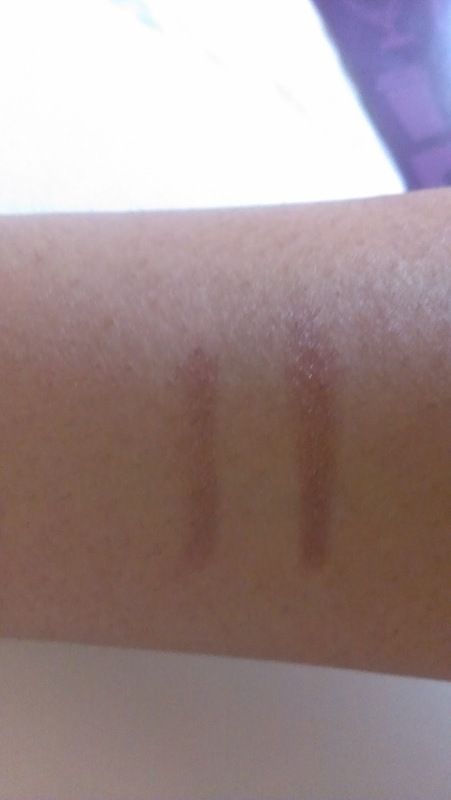 This is also more pigmented than Get Mauve'n. Is it worth investing in this? If you're looking for something similar to Clinique's Almost Lipstick in Black Honey, this might be worth a shot. If you're looking for a mildly hydrating, sheer lip color, this might be worth a shot. But on the whole, given the myriad of chubby lip crayons out there, I think there are definitely better options to choose from.